Whether we like it or not, if we hold up the mirror and really look at our activities and results, our performance and productivity have a certain look. If we like what we see, great! If we aren’t happy with the appearance, maybe it’s time to think about a makeover! Norman Vincent Peale was on to something with this quote. Our thoughts determine a large part of the success we realize in any endeavor. The first place to start the makeover is in our mind! 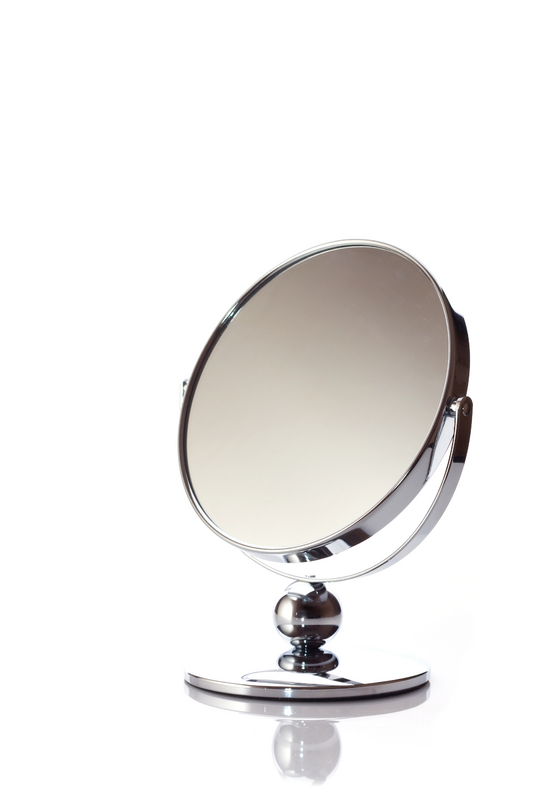 What do you want reflected in the mirror? What kind of success do you want to realize? What kind of customer contacts do you want to experience? How do you want those in contact with you to describe the value they received? What obstacles do you want to have worked through? What activities do you want to have completed? If you want to be happy with what you see in the mirror at the end of the week, keep your thoughts focused on the vision and goal each day. Your new performance “look” will be worth it. A special note: As with most makeovers, things usually look worse before they get better. The same is true of this blog! We are in the process of transitioning the blog from Blogger to WordPress. Please pardon our “dust” and the temporary look of the blog. Improvements will be made this week. What examples do you have where you changed your mind first…and then your “world” followed?